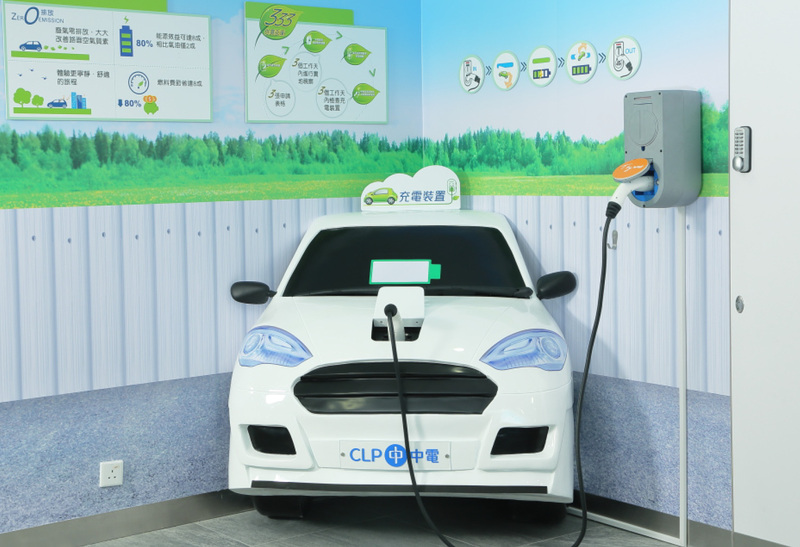 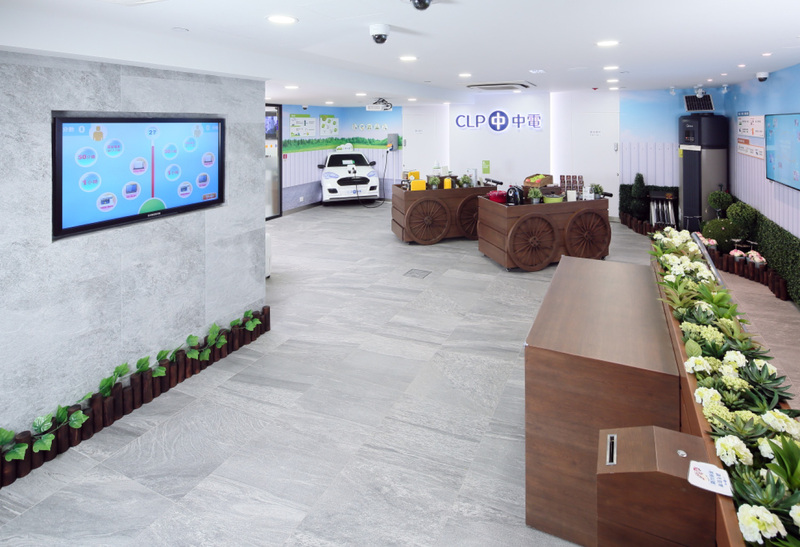 The new CLP Customer Service Center in Tai Po is a new initiative of CLP Power to offer customers a brand new service experience by combining smart energy usage with green concept. 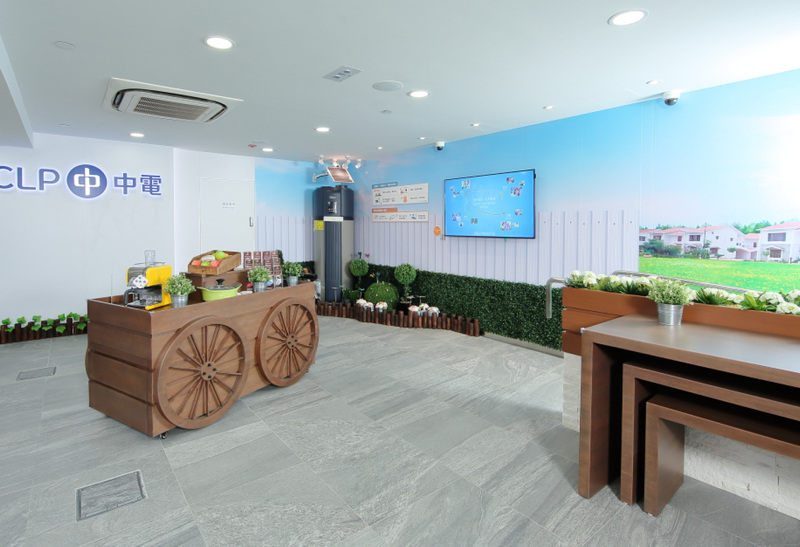 Speedy’s long-term replica watches relationship with CLP positioned us perfectly for the role in designing and fabricating this brand new concept store. 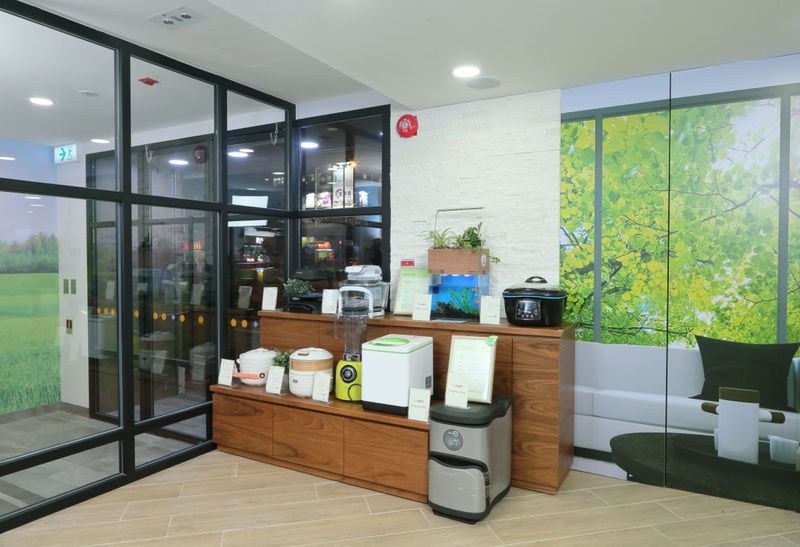 From interior design idea, wall sticker production, thematic photography to green solution demo including solar panel, electric car charging system and solar film installation, our team was fully engaged in every details of this project. 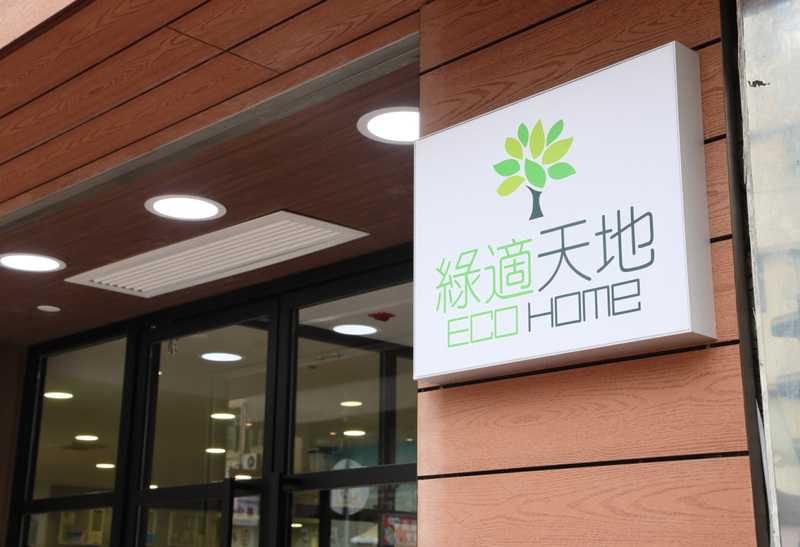 With client’s high expectations in terms of details and completion and the acceptance criteria meant that no effort could be spared. 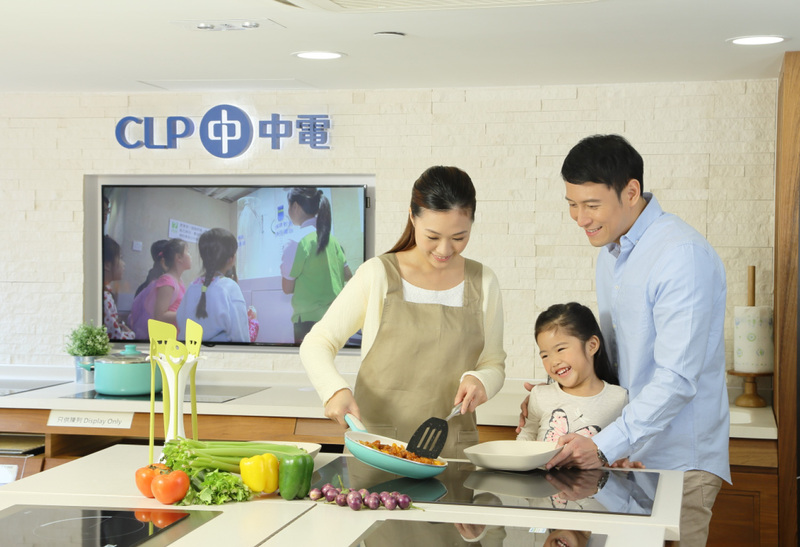 In the end, Speedy project team met CLP’s ambitious objectives and proudly delivered this outstanding centre.